Late last year BT pulled plans for its Dark Fibre product and Ofcom have been wringing their hands over the protests from other service providers ever since. The issue is largely a battle between the service providers who build their own fibre networks (including BT, Virgin etc.) and those that don’t (most of them). Ofcom have now said they will not enforce a temporary order on Openreach until the latest market review is completed by March 2019. Firstly it’s about competition but (just as importantly) it’s about availability and pricing for high-speed fibre connections (at and above 1Gbps). This especially affects businesses for whom SuperFast services are already showing themselves to be inadequate, but it especially affects service providers trying to build their own networks where they can’t justify digging up the roads. Basically, this is about direct access to the fibre itself rather than a service run over it. This means that the operator installs their own equipment at both ends of the fibre and completely controls the service. This equipment “lights up” the fibre so that the service can be run over the top. In response to the delay, BT have offered what some are calling a “grey” fibre service where BT supply the equipment on the end of the fibre but that equipment is “dedicated” to the individual customer. 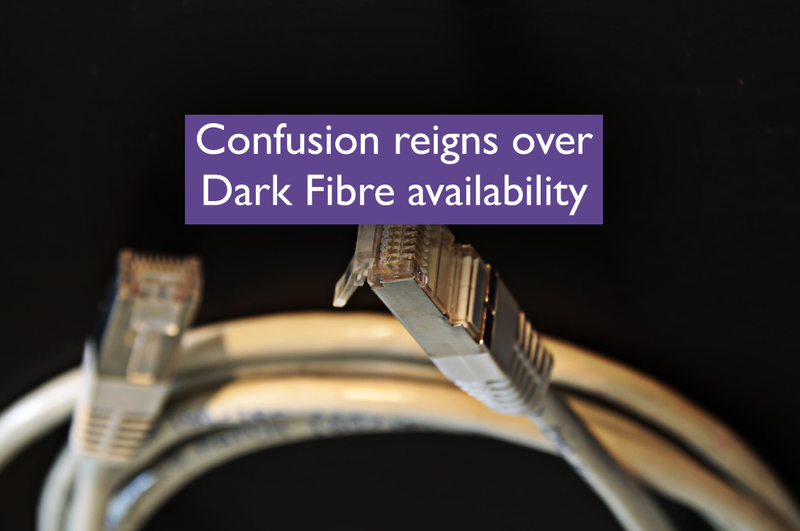 Called OSA Filter Connect the new product bridges the gap between current “lit” services and “dark” fibre services but would prove to be expensive if you were trying to build a larger network. Part of the issue is that some of that equipment needed to run dark fibre service will need to go inside BT’s infrastructure and they are not giving that access away. Standard connection charges for their new “grey” fibre product are between £12,000 and £15,000 (as opposed to about £4,000 for standard “lit” fibre service). However, the annual charges drop from anything up to £50,000 down to under £10,000 so it’s obvious that in the long term this is of major benefit to service providers and their customers. This saga is likely to run and run.